Obama tells an audience at University of Buffalo that he plans to pressure universities into lowering college tuition in order to obtain high ratings and federal grants. As students head back to college and tuition is on the minds of students, parents, and politicians alike, President Barack Obama took the opportunity to speak to a packed auditorium at University of Buffalo and declare his plan to pressure universities into keeping their tuition rates down, and to eventually use federal student aid as leverage. The president pointed to the rapid increase in tuition costs, citing that “over the past three decades, the average tuition at a public four-year college has gone up by more than 250 percent,” whereas the average family income has only increased 16 percent. 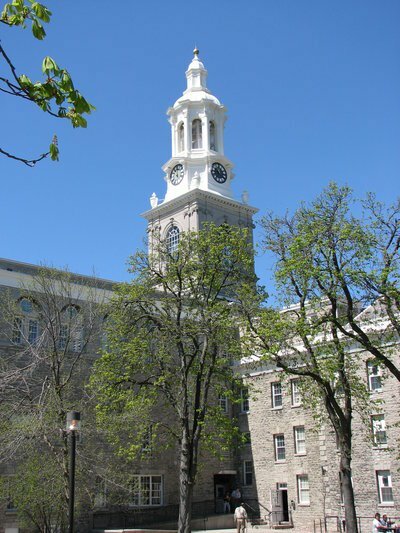 According to The New York Times, the current tuition and fees for a New York resident to attend the University of Buffalo total about $8,000. President Obama said that these rising prices are in part due to the distribution of $150 billion in federal aid to students. In response to the tuition hikes, he stated that colleges should be penalized by getting less aid for their students, whereas colleges that keep their tuition at a reasonable rate should be given more financial aid for their students. In addition, Obama unrolled his plan to create a federal rating system that will reward schools that holds down average tuition and student loan debt, writes the New York Times. Schools that have high ratings will then qualify to receive federal grants. The University of Buffalo was the first stop in the president’s two-day bus tour to upstate New York and Pennsylvania colleges to discuss college affordability measures. Subject: LongIsland.com - Your Name sent you Article details of "Obama Unveils Plan to Increase College Affordability Through College-Ranking System"